Kicking off the weekend with new music from Illenium is a blessing. 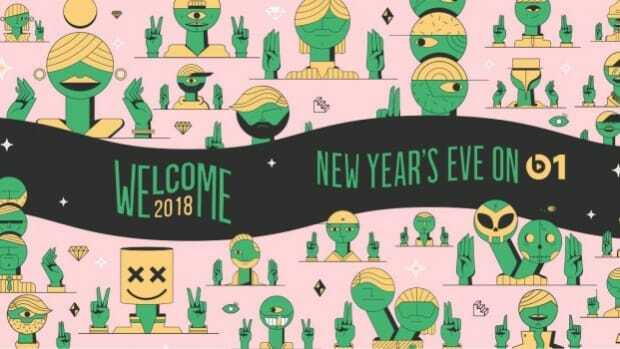 2017 has been a stunning year for the melodic bass star, as he went from breaking through the mould to cementing his status as an unparalleled force in the electronic music world. Although he already had a unique sound, in the past few months, he has developed his style even further. 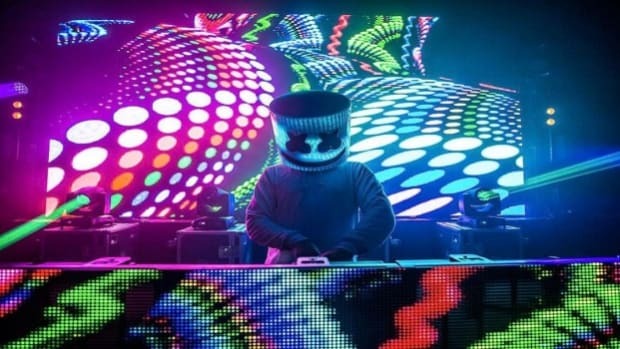 His sophomore album, Awake, highlights the refinement of the Illenium sound, and stands as one of the strongest electronic music album releases of the year. 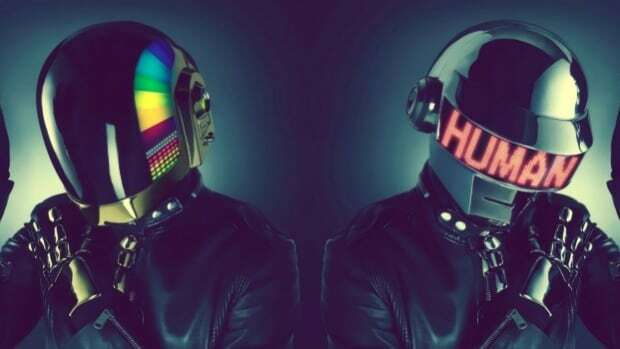 As for performances, prior to this year, he had already incorporated live instrumentation into his shows, going back and forth between keyboard and MIDI drums. 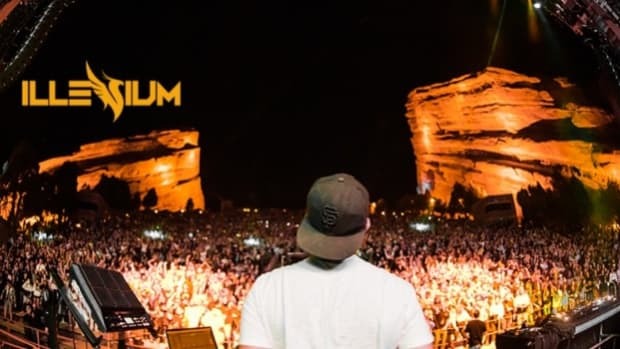 But now, he has taken the Illenium experience a step ahead, focusing on playing solely his own music, with sensational live edits and an overall vibe that is starkly unique. 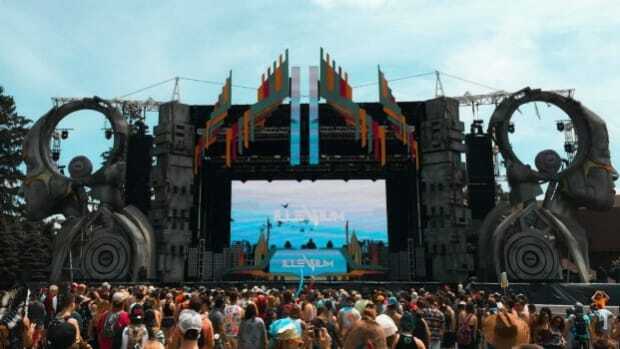 When you go to an Illenium show, you cannot really compare it to another artist’s performance. 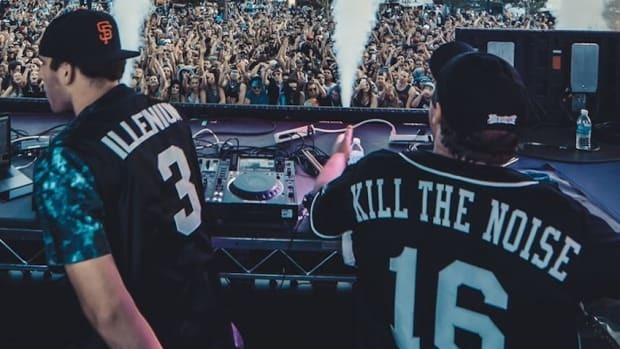 When you hear an Illenium song, you instantly know it’s him behind the production. He’s truly started to show that he’s in a league of his own. Today’s release is no different. 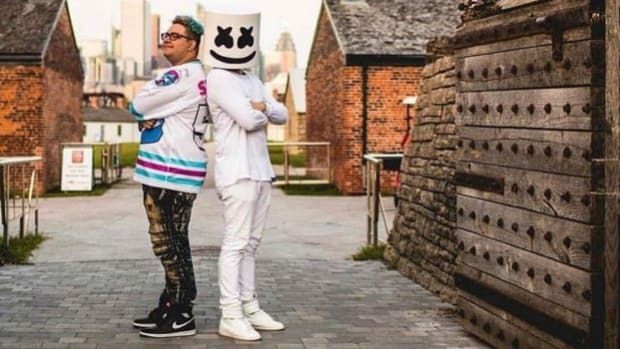 “Silence” by Marshmello, featuring strong vocals by talented singer-songwriter Khalid, is an emotionally uplifting song. Illenium takes the feeling the original radiates to a deeper, stronger level. 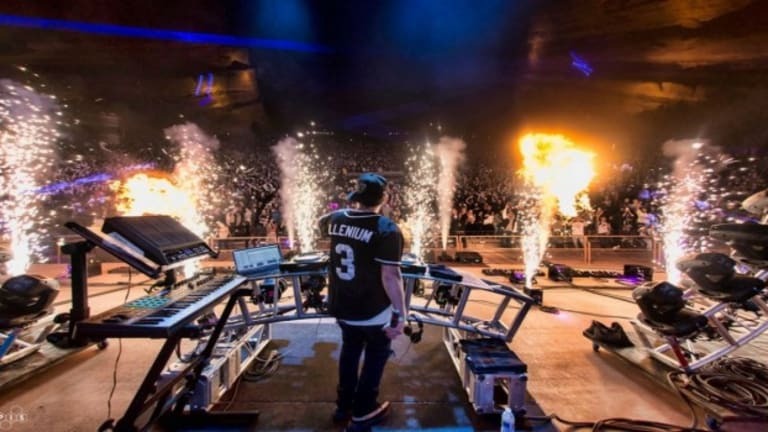 Kicking off with a gentle evocative melody, and crisp powerful drums, Illenium instantly builds a soundscape that’s simple yet profoundly moving. Khaled’s sultry voice only adds to the atmosphere, leading the song into the drop with grace and fervor. The drop itself is full of raw emotion. 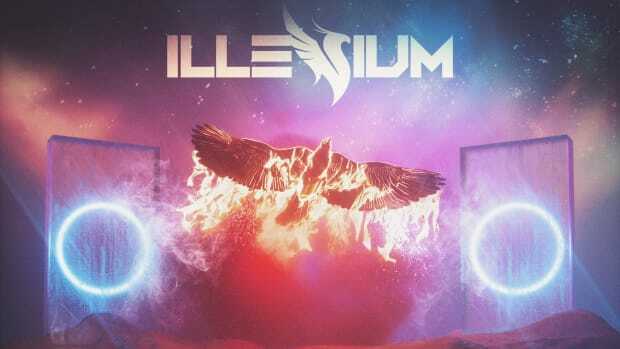 It has this natural energy that Illenium seamlessly brings to his music. Driven by emphatic guitar riffs, the soundscape is powerful and electrifying, evoking a sense of pure bliss.